The way we sit is simply wrong. It's harming our bodies and impacting our lives. 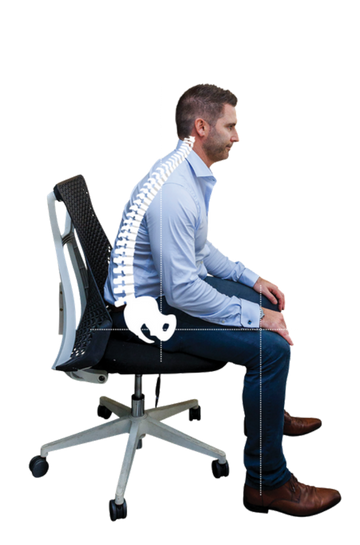 Sitting in a regular chair, our posture deteriorates and a myriad of ongoing health issues such as back pain, muscle strain, spinal degeneration, headaches and poor circulation impact on our health, performance and quality of life. The Workhorse Saddle Chair was fully funded on Kickstarter with over 500 chairs sold in 40+ countries and we're now commencing production and shipping. To quit the way you sit and improve your health, performance and quality of life sign-up for our pre-order release. Our body isn’t designed to be sitting in a regular chair that forces it to be at 90-degrees between our back and thighs. It's unable to maintain this position no matter how hard we try. Our pelvis rolls backwards destroying the ingenious shock absorber effect of our spinal curves, our (abdominal/stomach) muscles go slack and our head slumps forward. Pain, strain, and headaches follow and over time, our posture deteriorates causing permanent changes to our spine and muscles leading to all sorts of health problems. Our bodies have been ingeniously designed to carry our weight in a particular way, and not spend up to 12 hours a day sitting in a regular chair. Although we try to sit up straight, not slouch and watch our posture, regular chairs make the ideal sitting position impossible for any length of time. 135-degrees angle between our back and our thighs. Neck, shoulder and back pain is reduced, you have better control of your hands and won't get as tired, improving your performance at work. Our body has evolved with ingenious mechanics to maintain balancing our weight in the most efficient way. It does it by the stacking of 24 vertebrae separated by shock absorbing discs using a series of three curves. The head sits directly over our pelvis and is held there using minimal force from the muscles on our back, neck and shoulder as well as our front muscles from the abdominals, pectorals and core muscles. This is the position we assume when standing or walking. And it’s also the position our spine takes when riding a horse. Our body isn’t designed to be sitting in a regular chair that forces it to be at 90-degrees between our back and thighs. We're unable to maintain this position no matter how hard we try. Our pelvis rolls backwards destroying the ingenious shock absorber effect of our spinal curves, our abdominal and core muscles go slack and our head slumps forward. Pain, strain, and headaches follow and over time, our posture deteriorates causing permanent changes to our spine and muscles leading to all sorts of health problems. approximately 45-degree angle. Neck, shoulder and back pain is reduced, you have better control of your hands and won't get as tired, improving your performance at work. Our body has evolved with ingenious mechanics to maintain balancing our weight in the most efficient way. It does it by the stacking of 24 vertebrae separated by shock absorbing discs using a series of three curves. The head sits directly over our pelvis and is held there using minimal force from the muscles on our back, neck and shoulders as well as our front muscles from the abdominals, pectorals and core muscles. This is the position we assume when standing or walking. 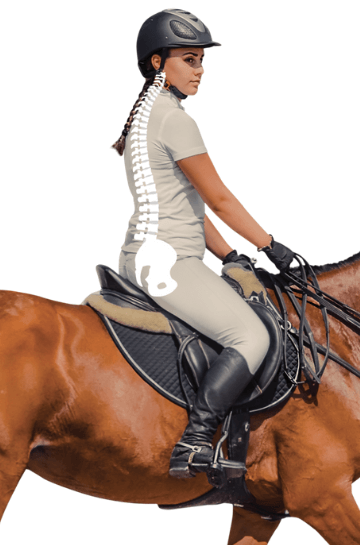 And it’s also the position our spine takes when riding a horse. 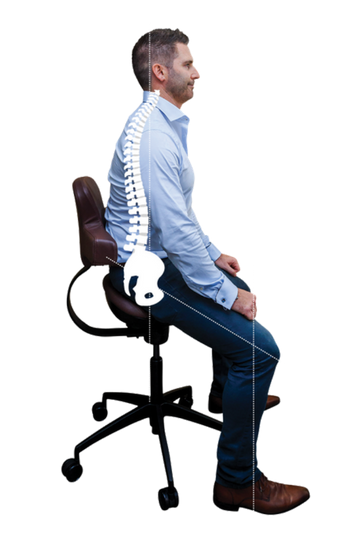 I’m David France, I’m a qualified Chiropractor with over 20 years experience treating my patient’s back and neck pain caused by sitting for long periods in regular chairs. It impacts their health, performance at work and quality of life. I've also spent a lifetime riding and working around horses. Through my horse riding background and anatomical studies, I realised there’s a way I could address my patient’s problems at the source of the issue. By changing the way they sit for good. What Do our Prototype customers think? 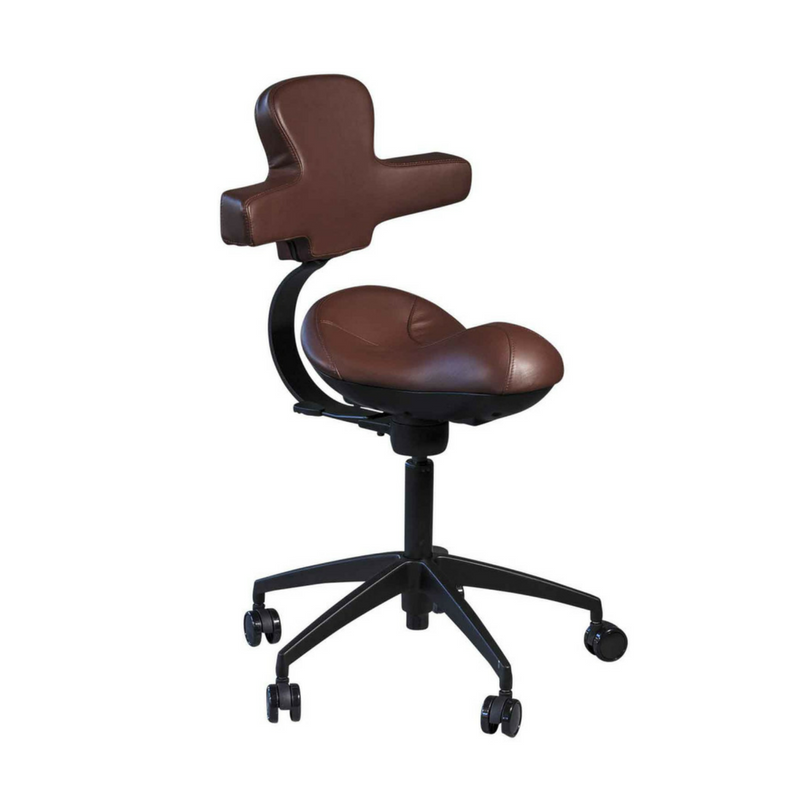 We have spent countless hours designing and testing prototypes to ensure the Workhorse Saddle Chair provides that same comfort of sitting in the best horse saddle. I was given the chair to try two years ago. Pilates Master Trainer + Gyrotonic & Gyrokinesis Instructor. 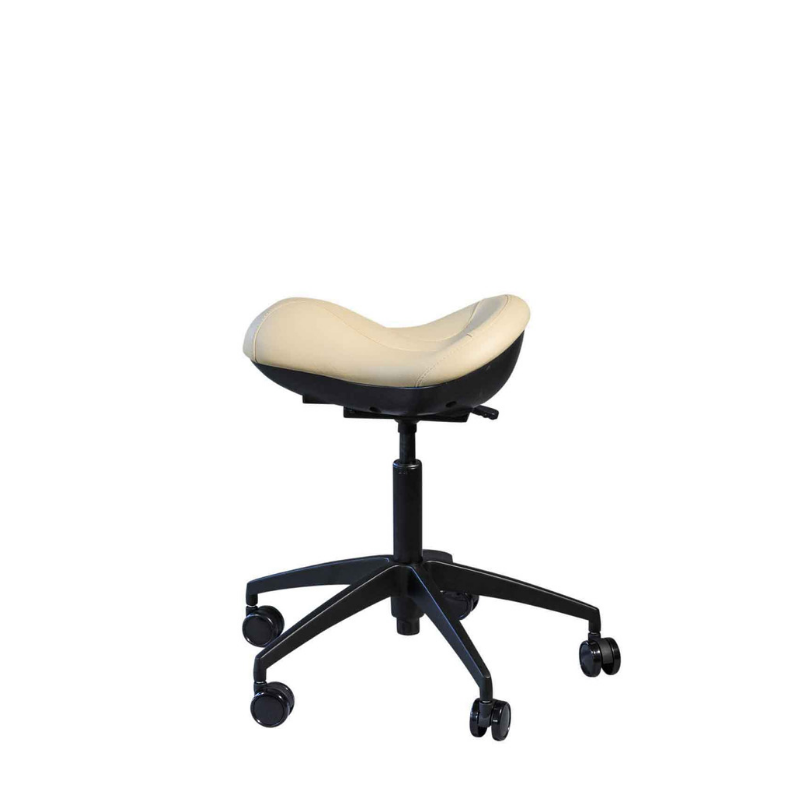 I was suffering low back pain that was getting worse when I got a Workhorse Saddle Chair. I have found it has markedly helped my back. 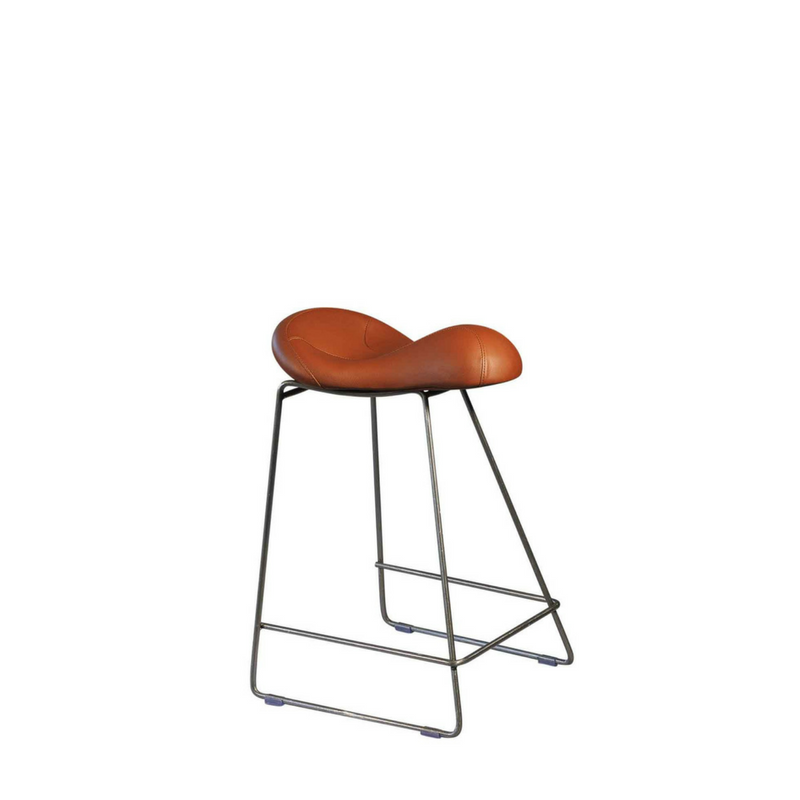 I can also feel it has improved my posture as I naturally sit straighter and taller. My son also uses the chair as a preference when he studies at the desk – so much so that he has commandeered it. 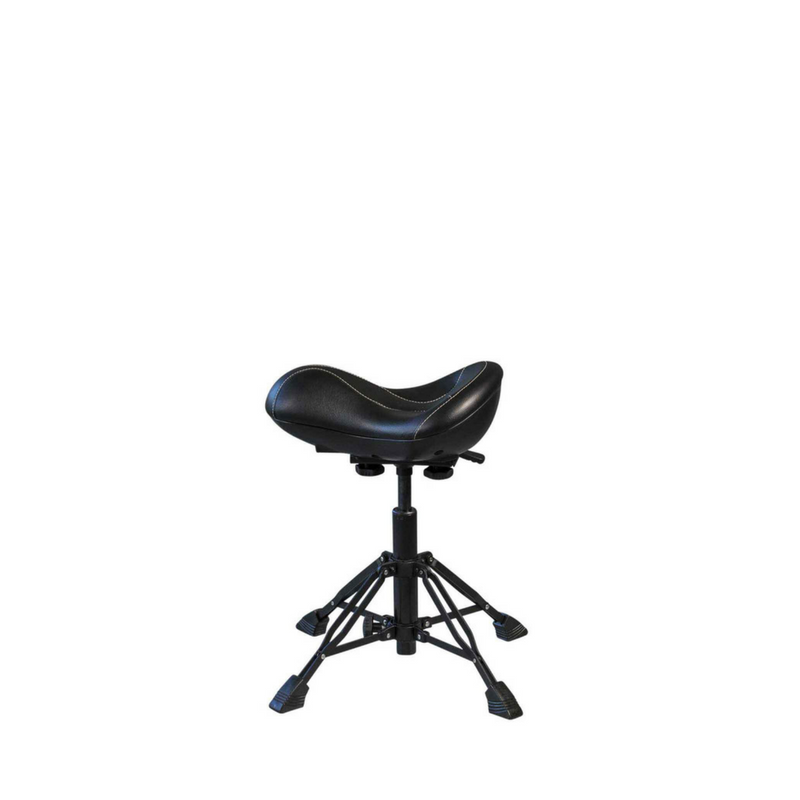 I highly recommend the Workhorse Saddle Chair to anyone young or old male or female if you care about improving how you sit. 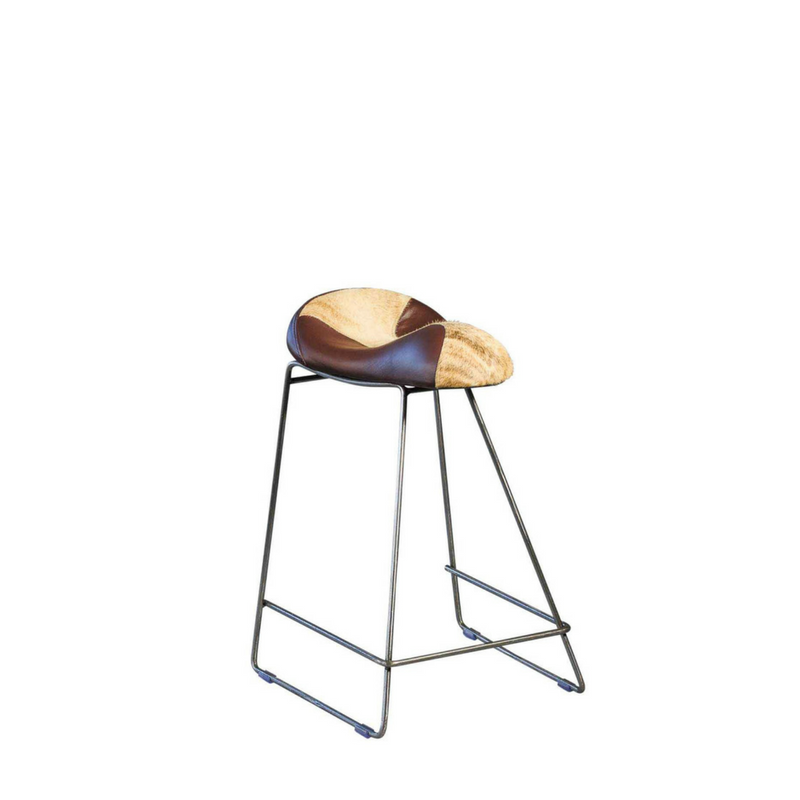 I love the Workhorse chair. I sit on it whenever I’m at my desk and find it really comfortable. Regular chairs make my low back and shoulders ache. Its much better that a regular chair for me. 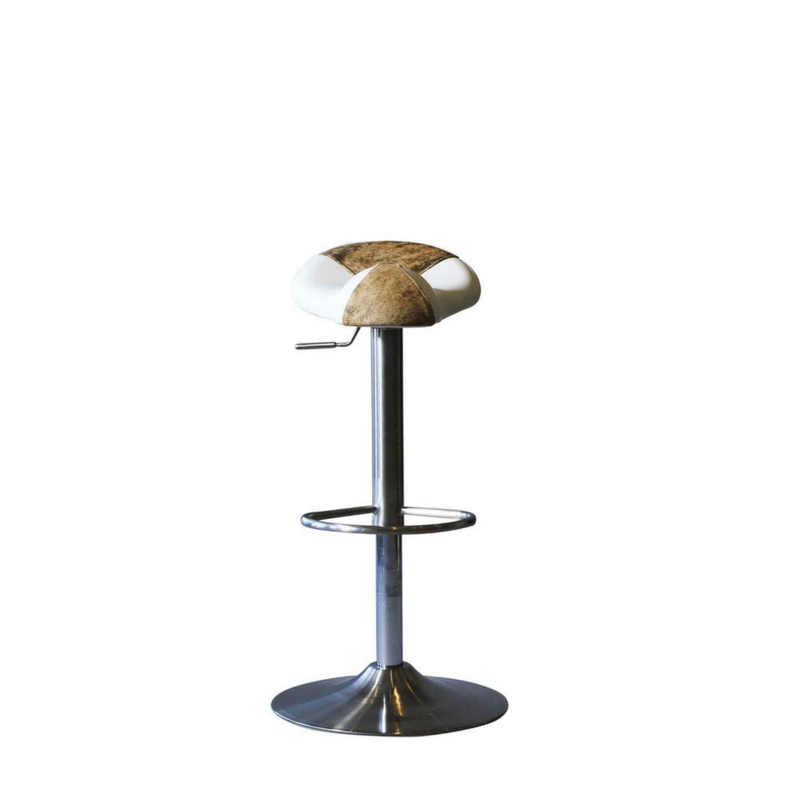 I love using it with the backrest in the front , I lean into it and rest my arms on the armrests. I recommend it to everybody. The chair has ensured no lower back pain, being someone who spends extended hours sitting at a desk. I noted lower back pain creeping in prior to using the specially designed chair. 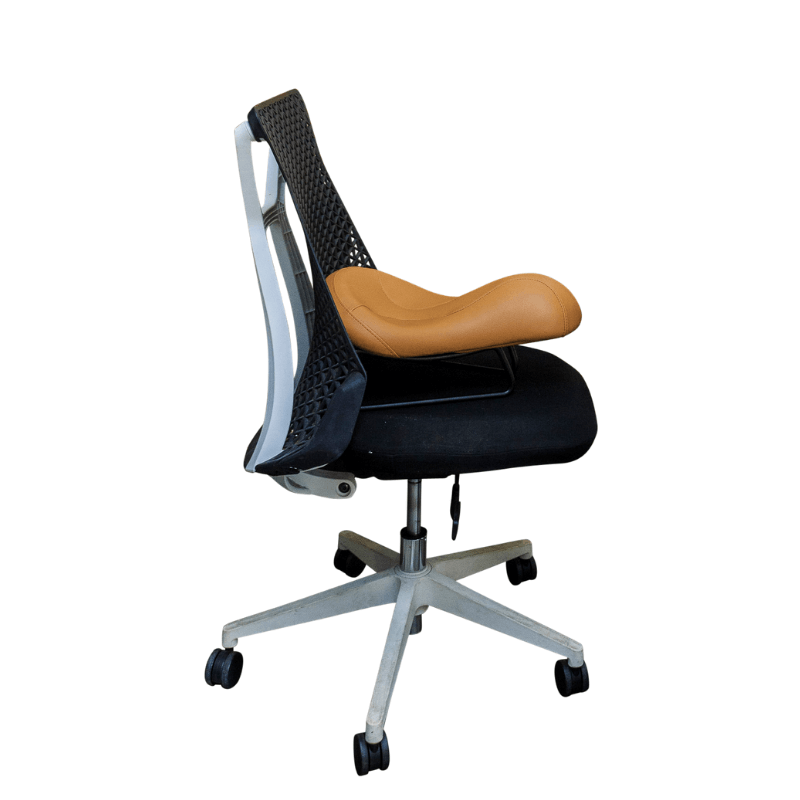 I would comfortably recommend the chair to those who are spending many hours seated in front of a computer. 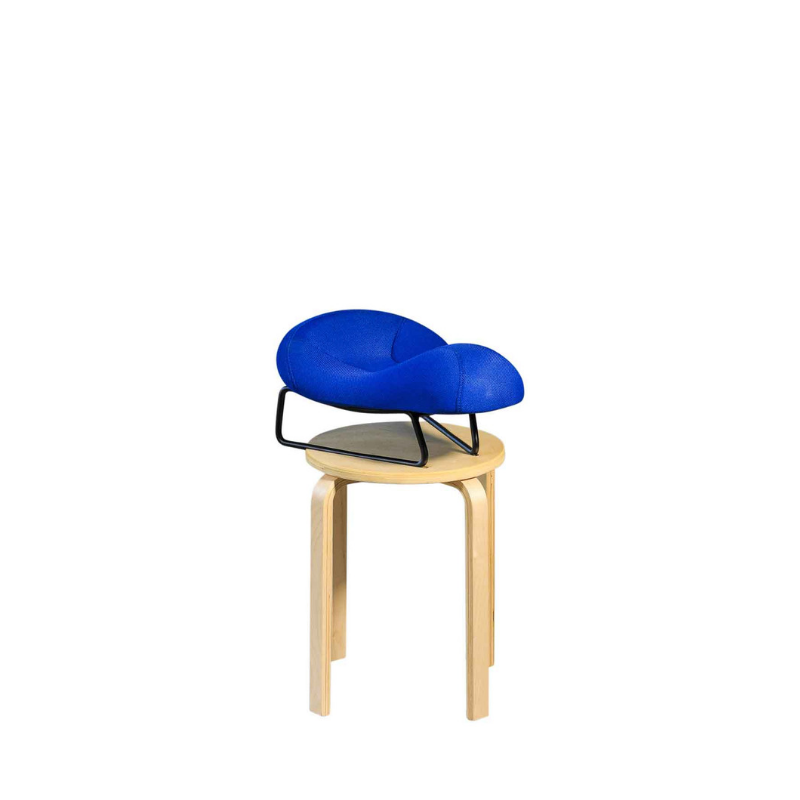 As people, we do not naturally sit on a chair in a way that helps our spinal structure, a chair like this should be considered sooner than later. I have been sitting in the chair 7 days a week for over 2 years now. I think the chair is great. 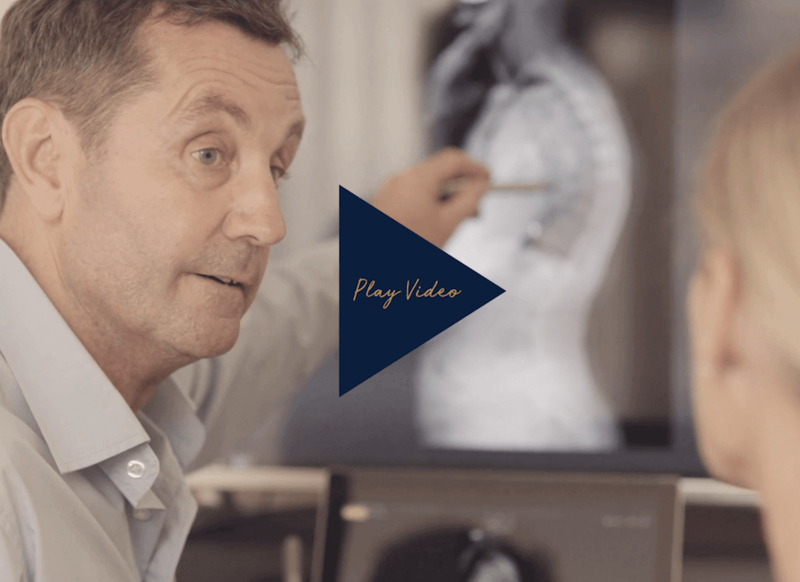 I’m an ex-jockey and during my career I fractured 3 lower vertebrae and also my C5. I have benefited extremely from the chair so much so my chiropractor has commented how well my back as been on my last few visits and I’m sure it’s all because of the chair. 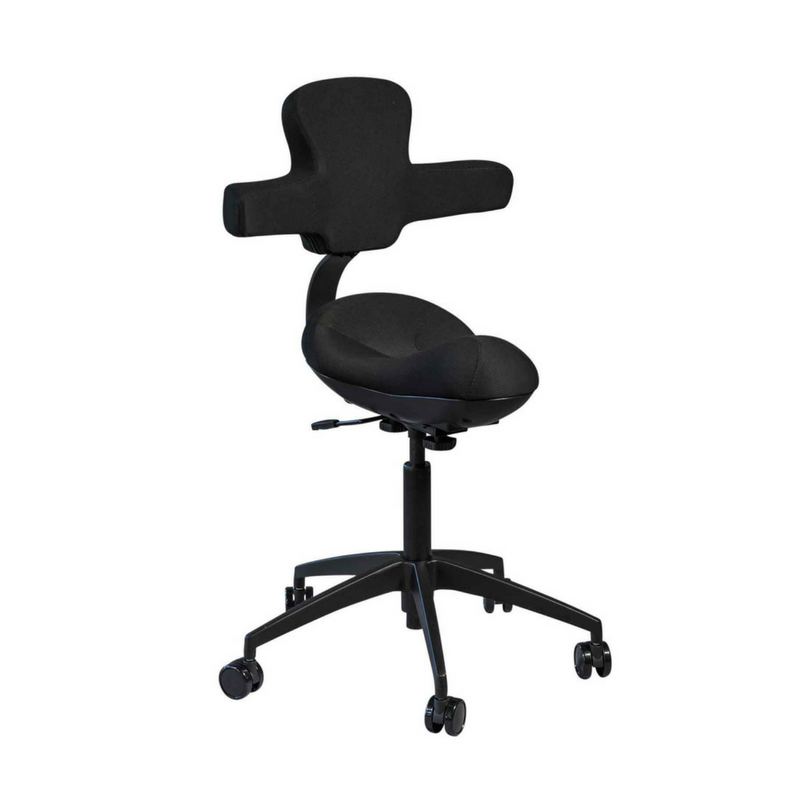 I would recommend the chair to anyone who has back problems or anyone who sits at a desk for long hours.